Clean Car Fax w/ zero accidents and only 3 owners. 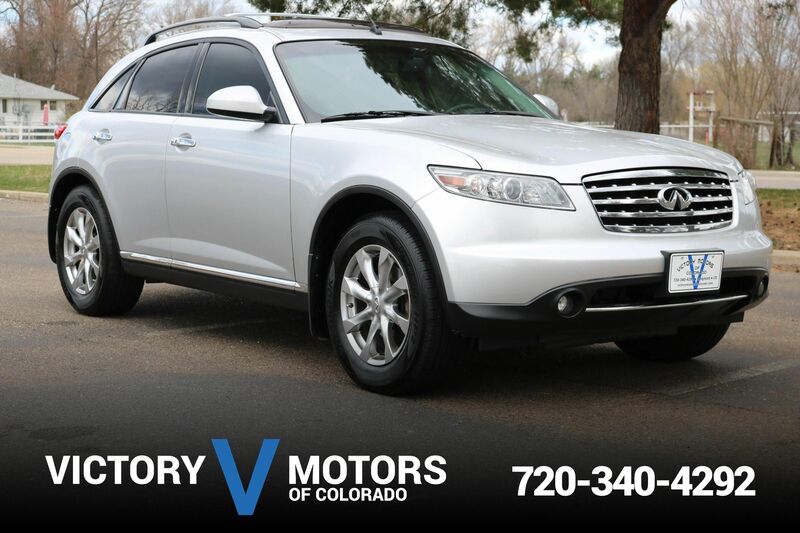 Features a sharp 3.0L Inline 6 with smooth automatic transmission and AWD. The exterior is Jet Black with moon roof, 5 spoke sport wheels, tinted windows and park distance control. The interior includes Nevada Brown Leather, front/rear heated seats, technology package with soft touch lock/unlock, large LCD display, power windows/locks, all season BMW floor mats and much more!